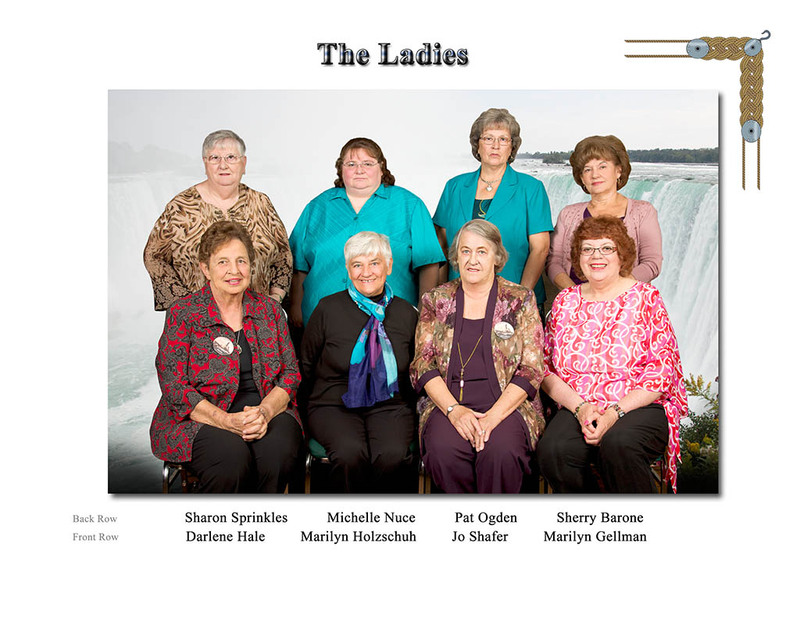 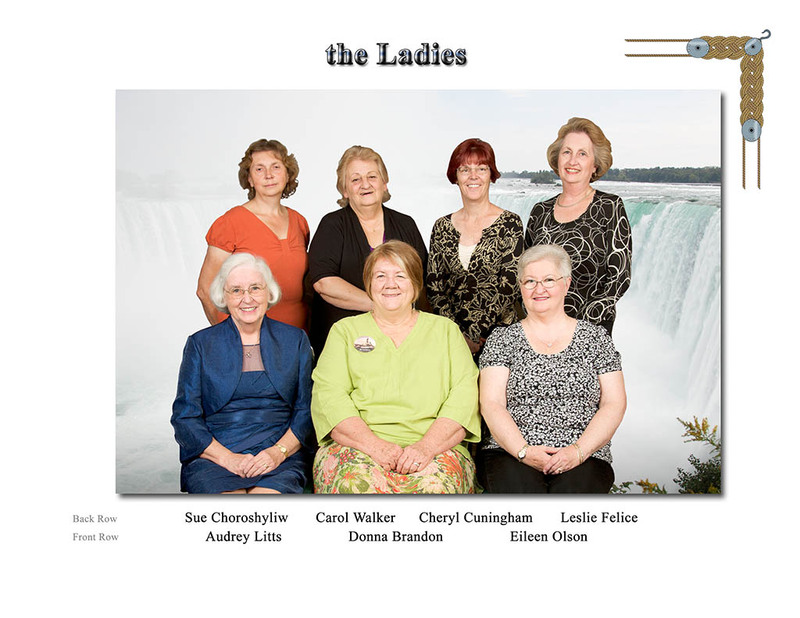 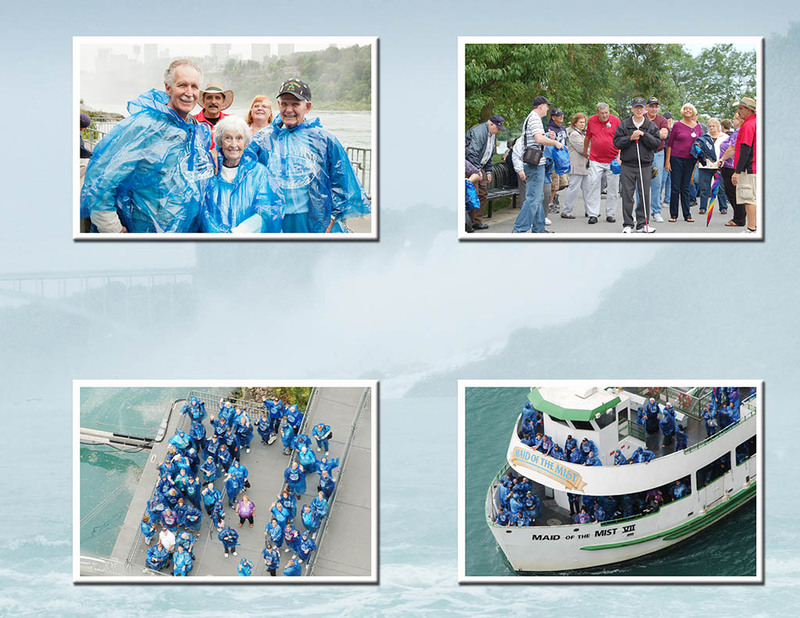 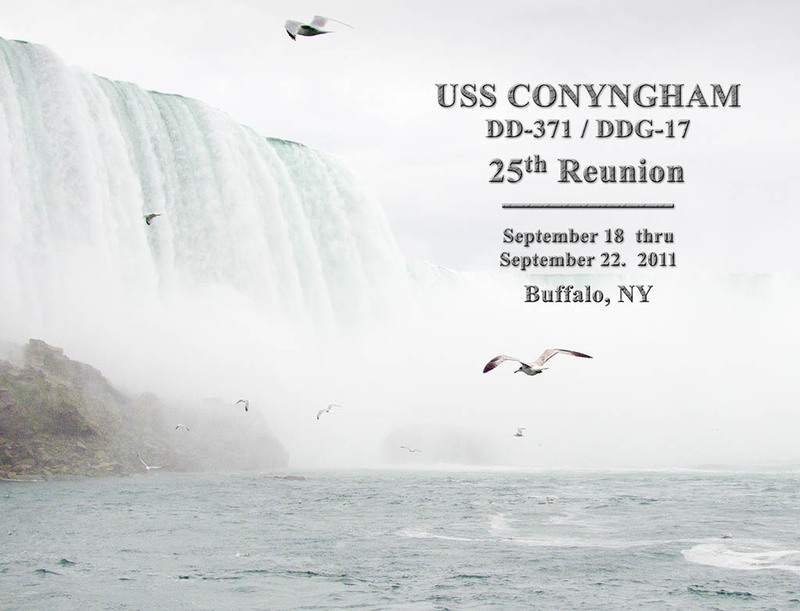 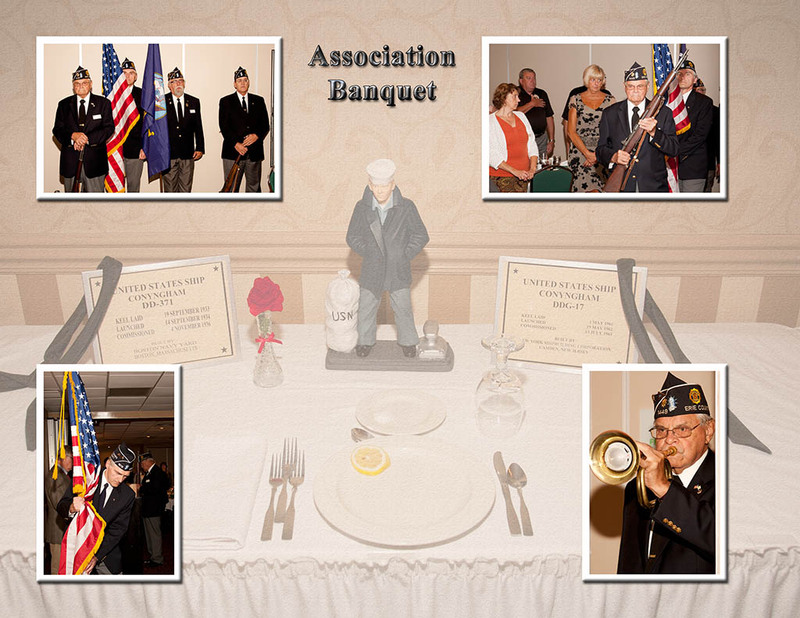 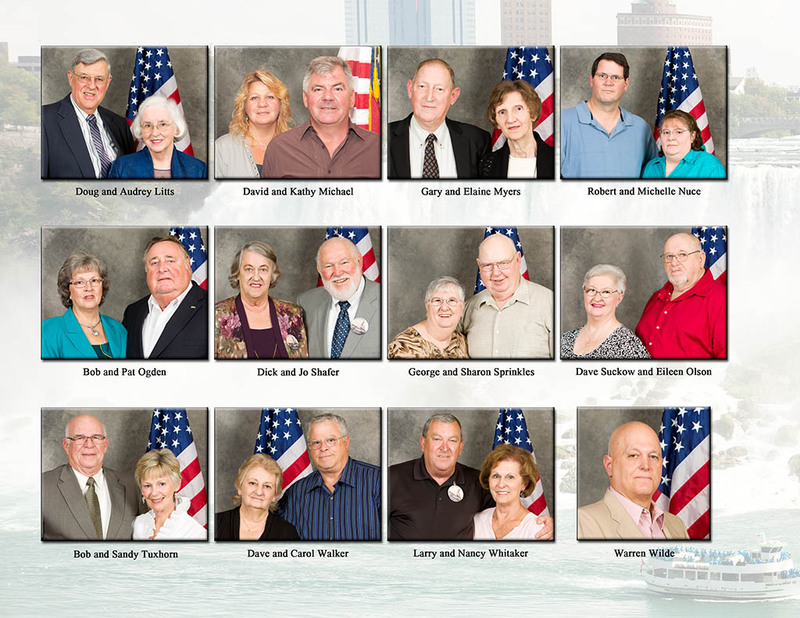 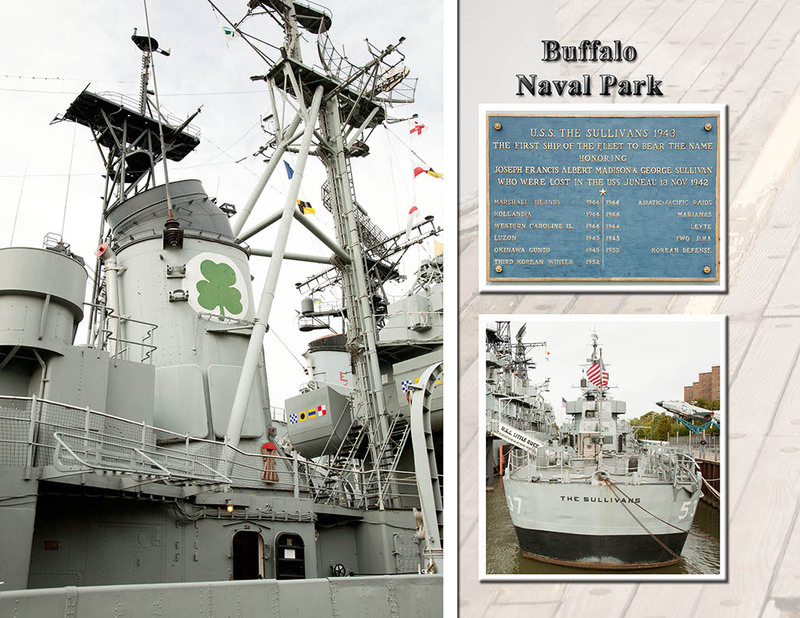 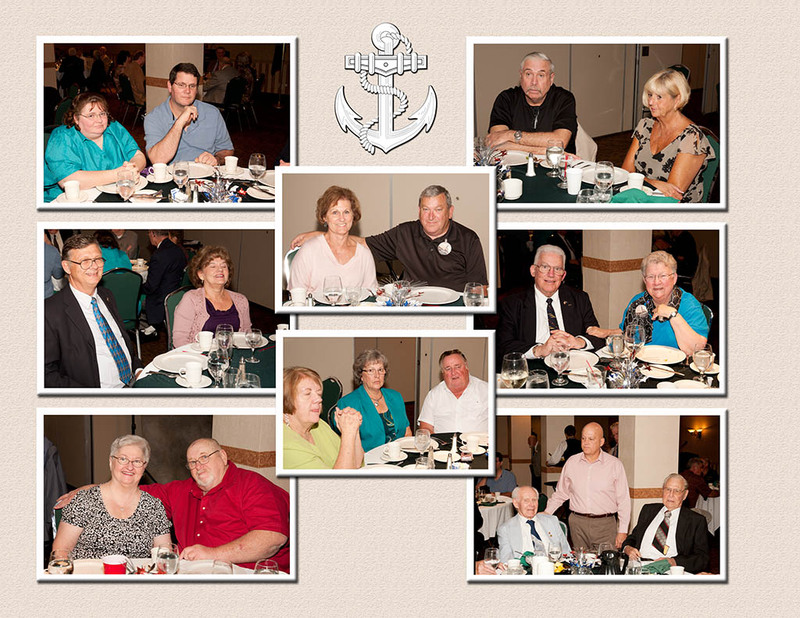 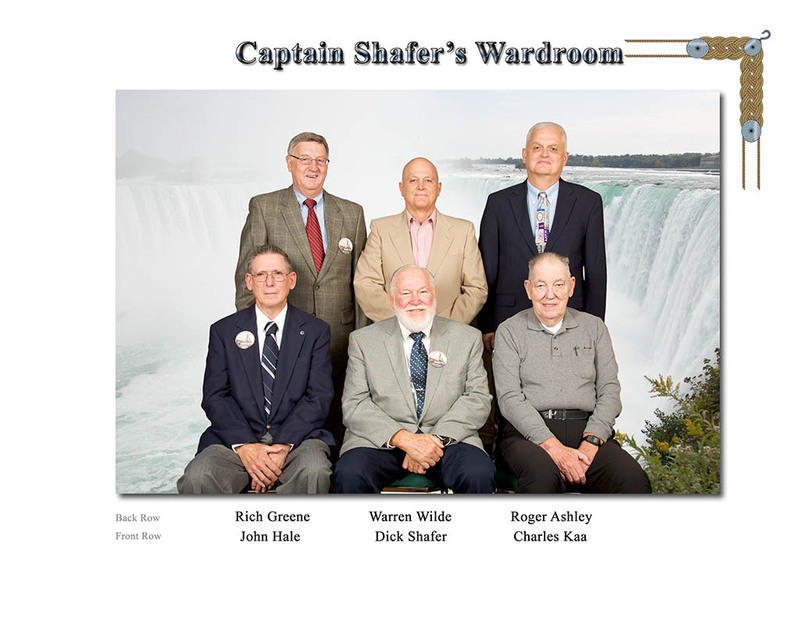 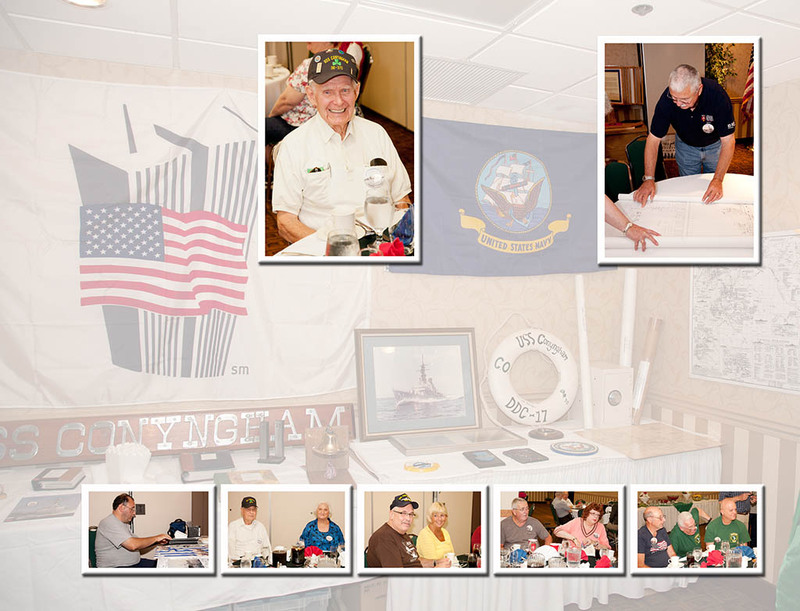 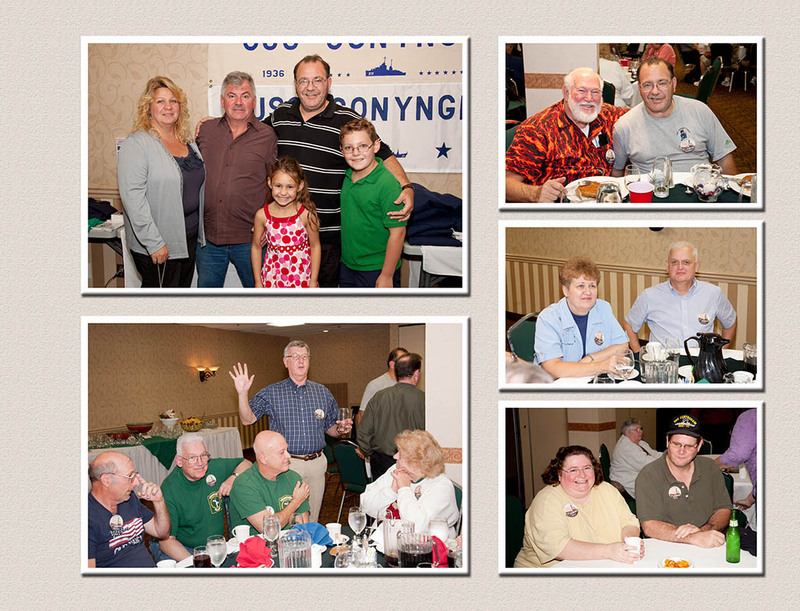 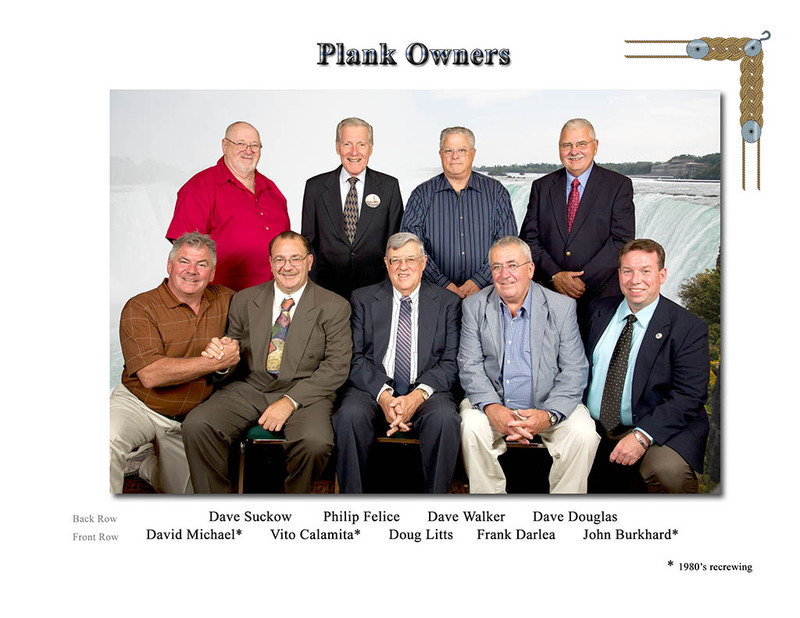 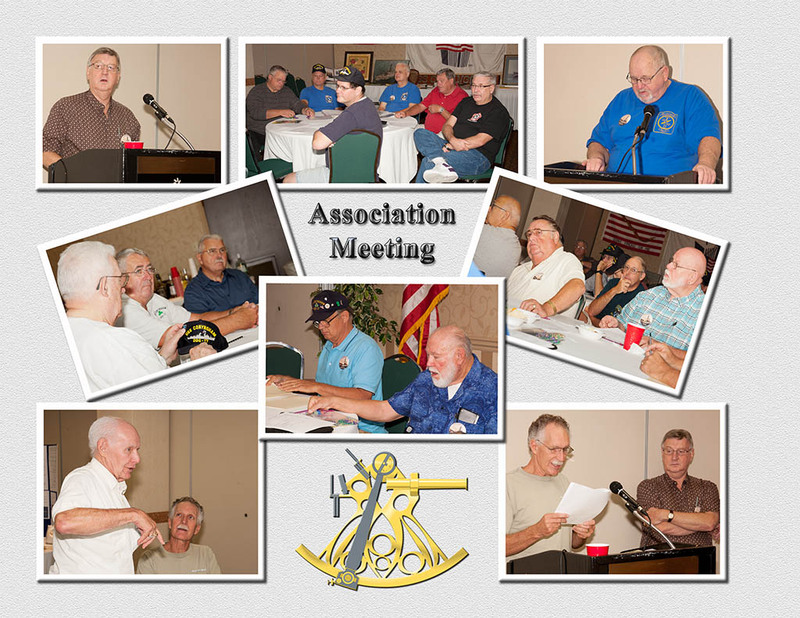 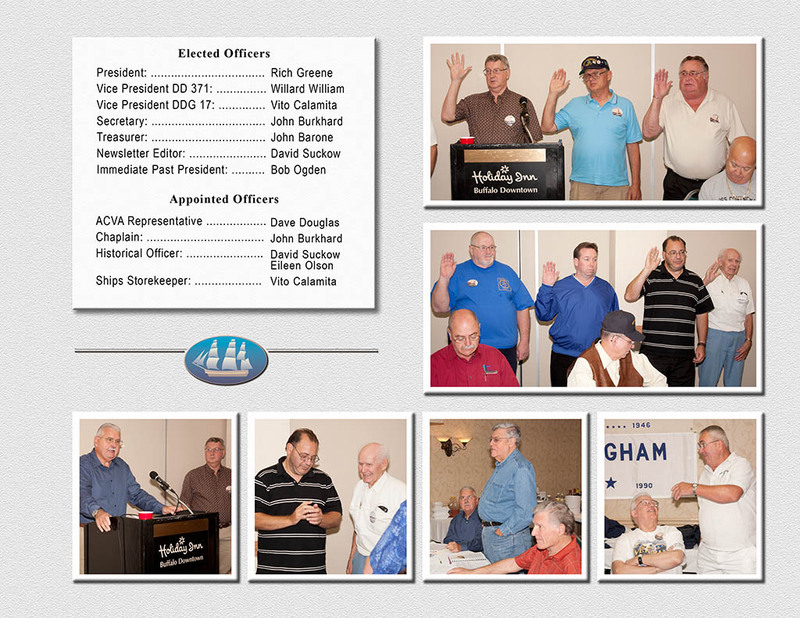 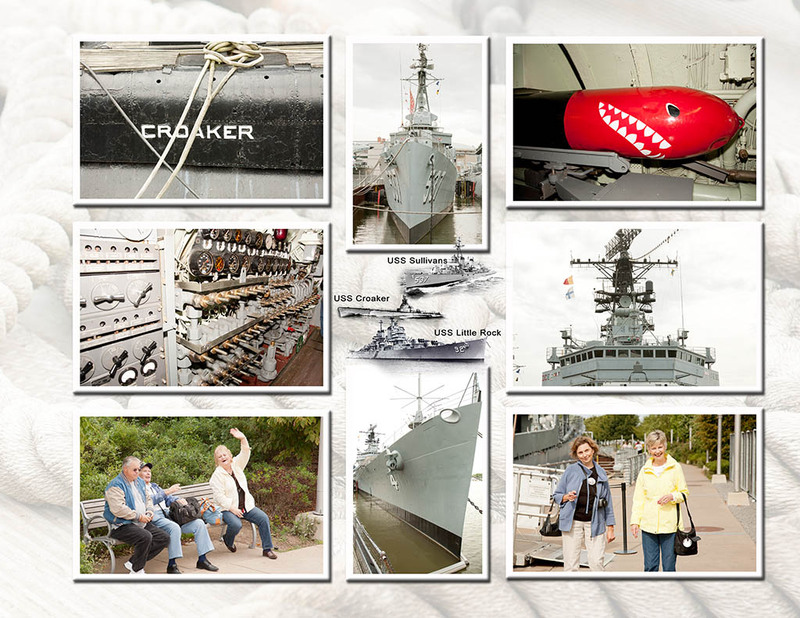 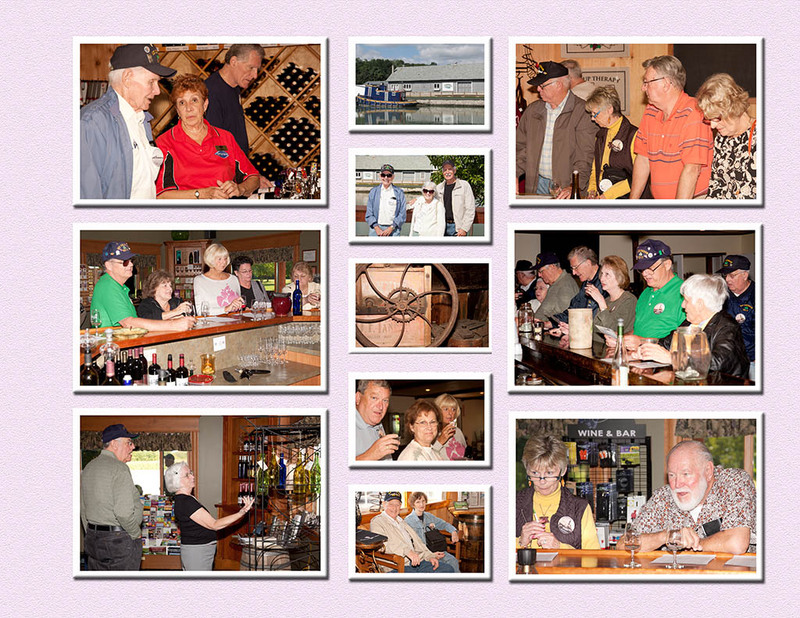 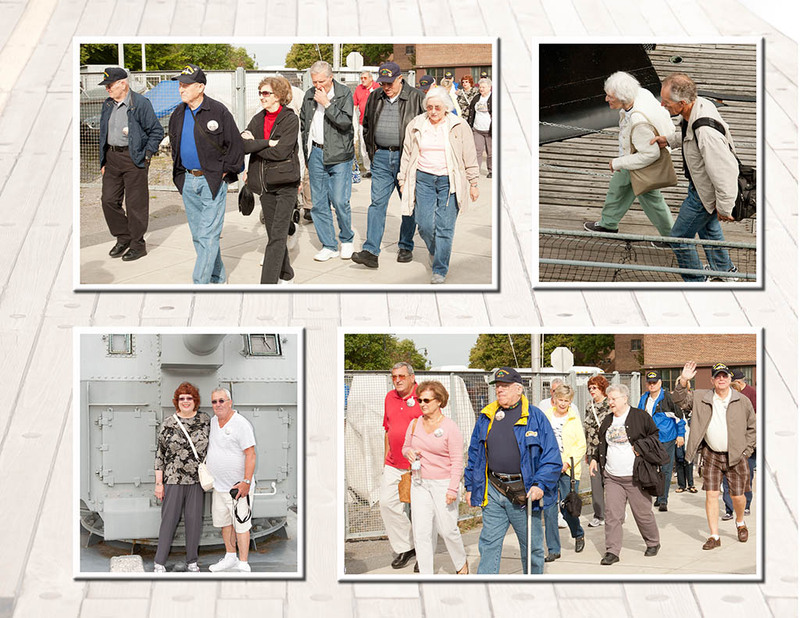 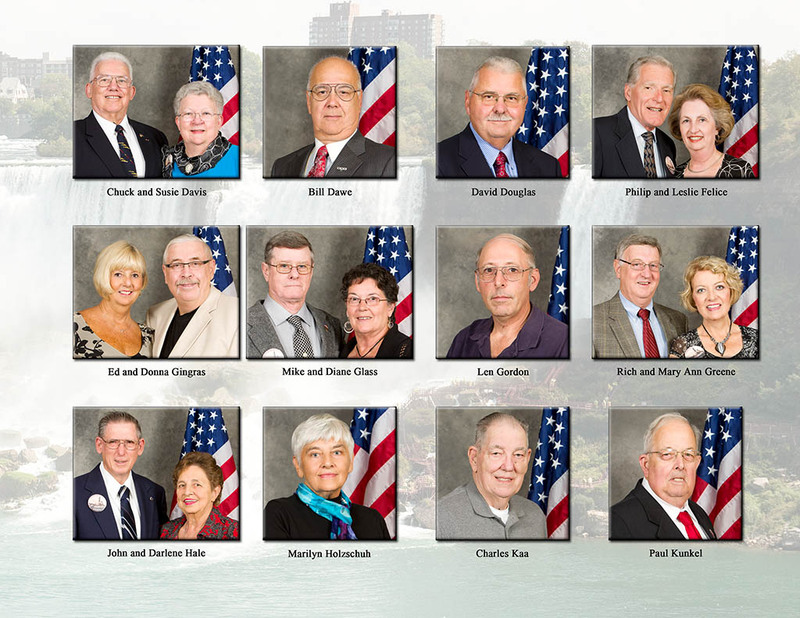 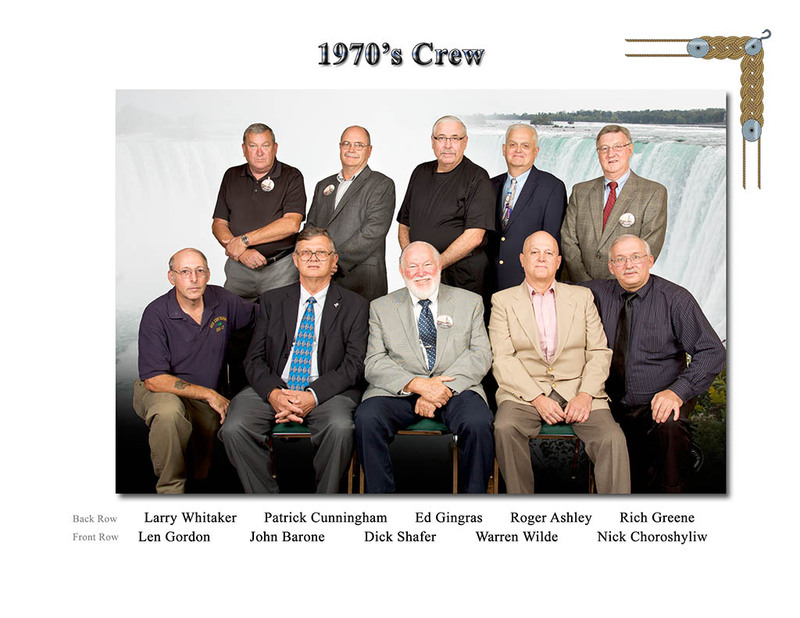 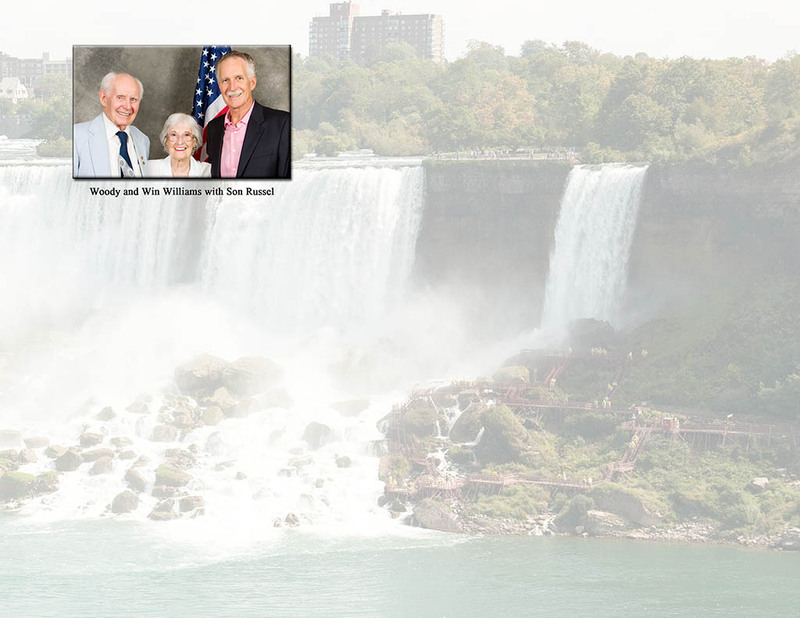 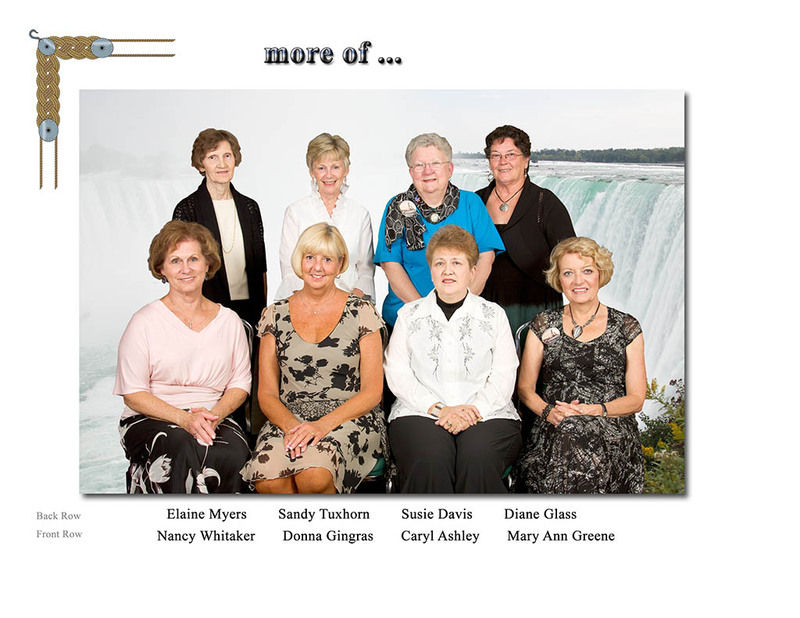 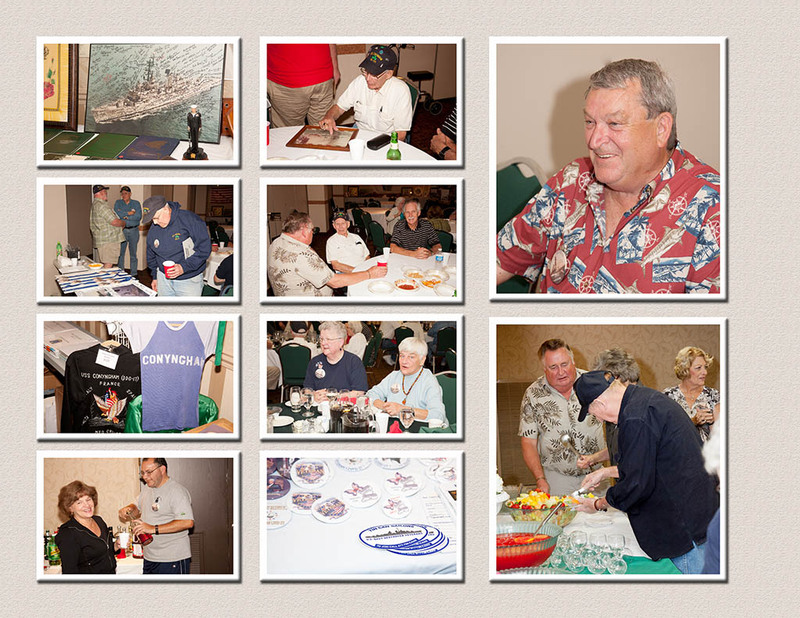 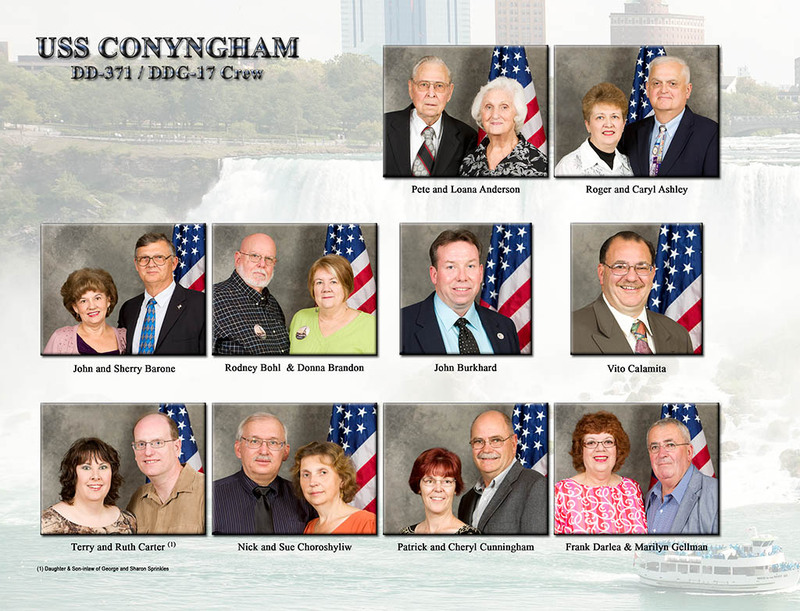 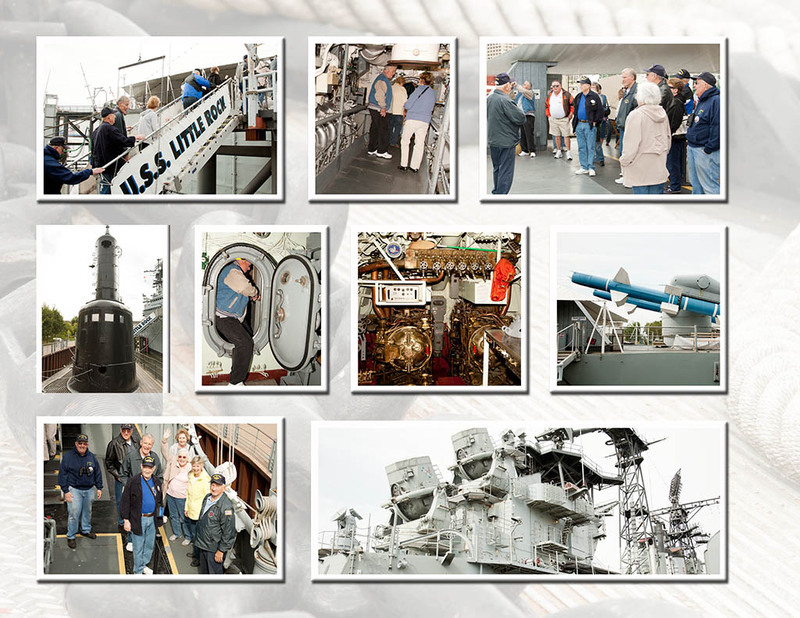 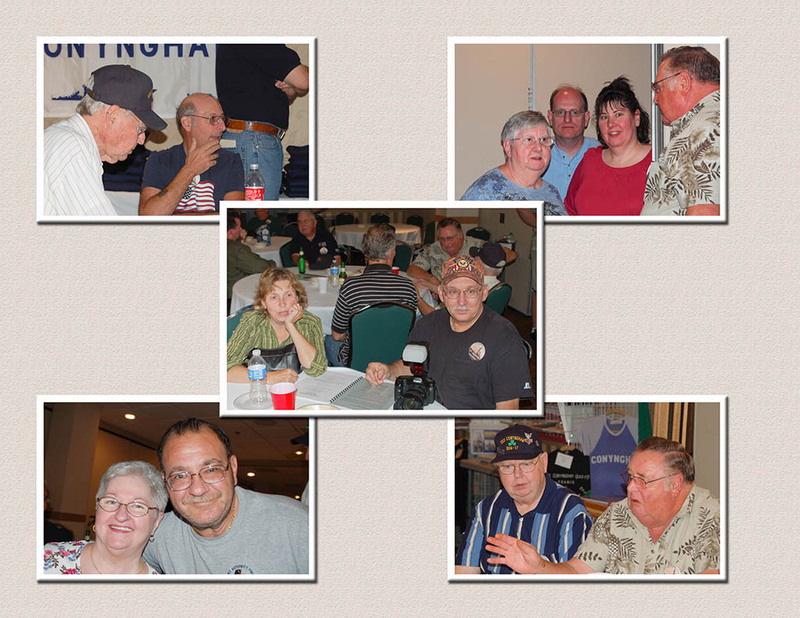 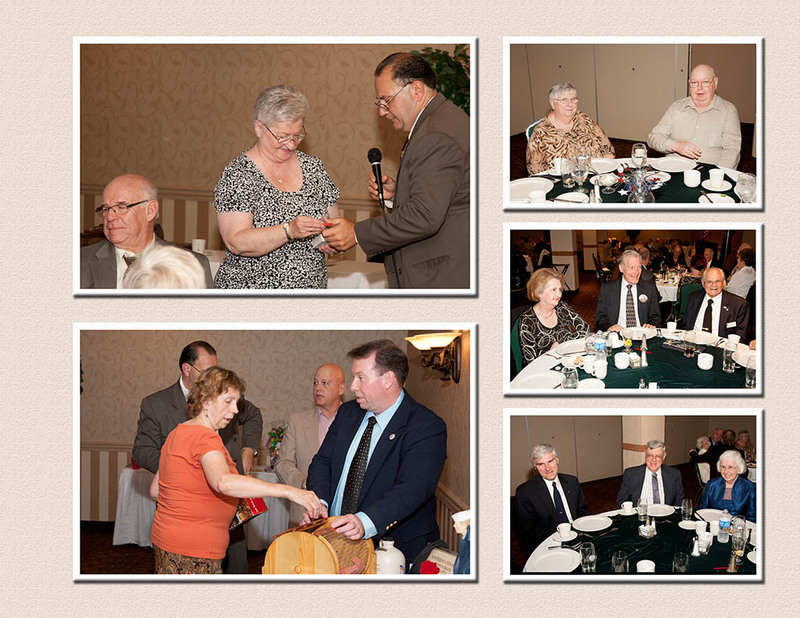 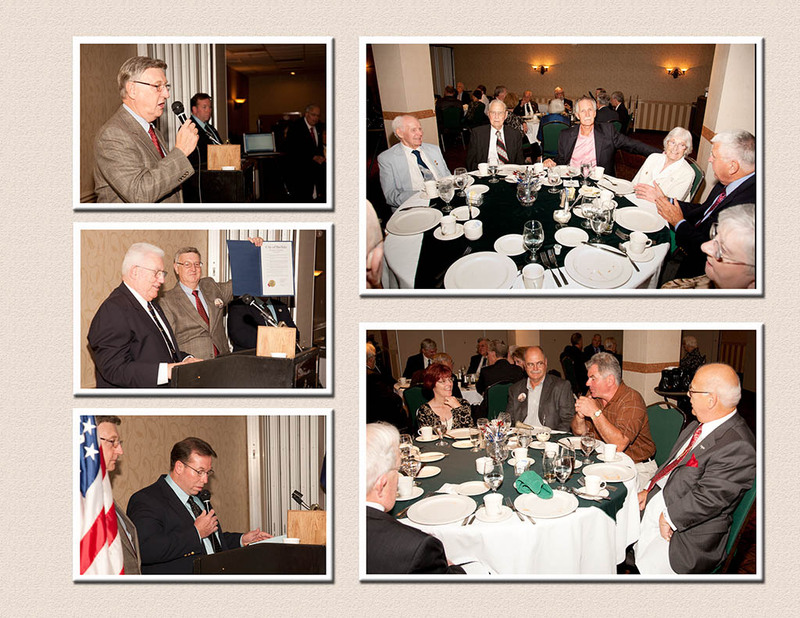 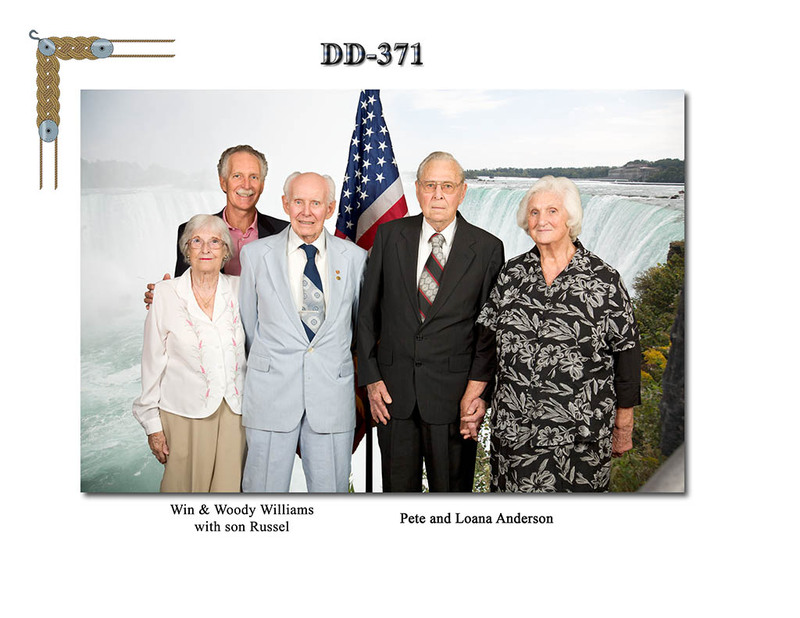 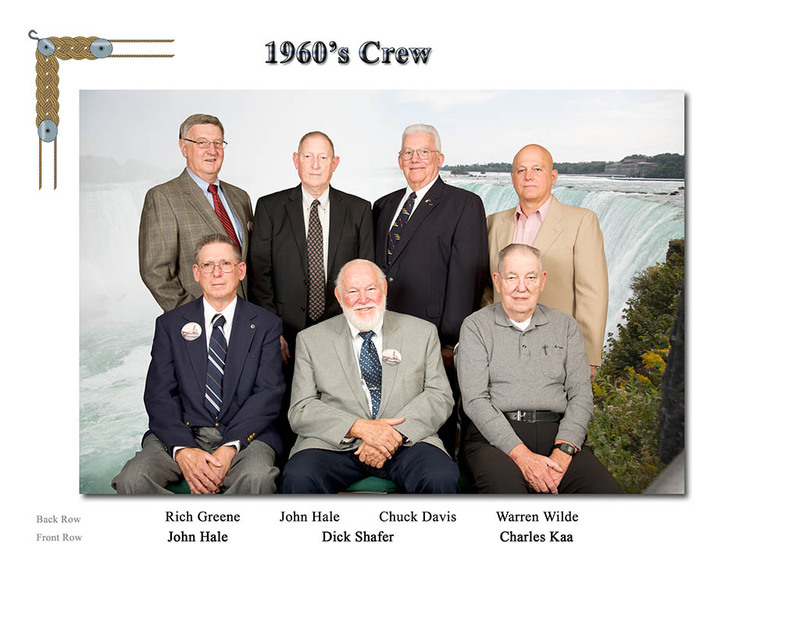 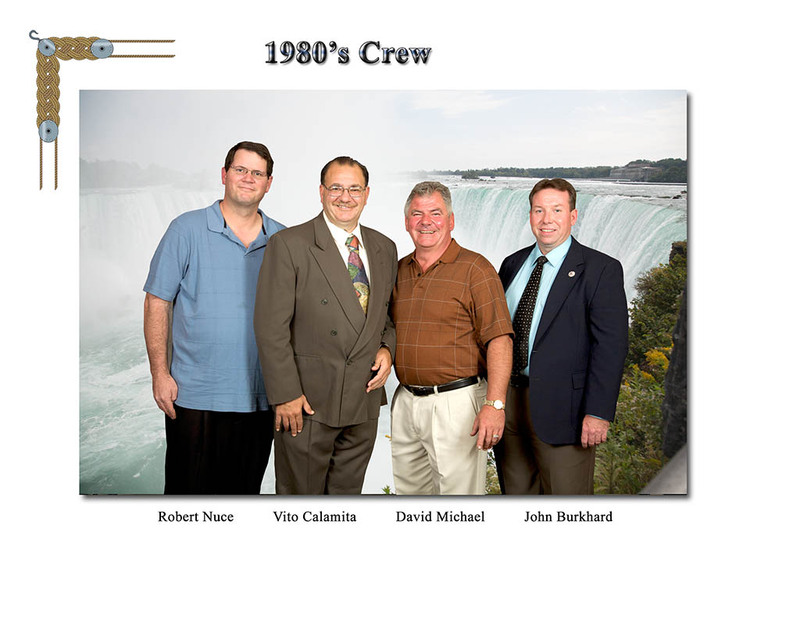 Please enjoy this on-line version of the 2011 USS CONYNGHAM Reunion Book.By now you all should have received your copies at the group rate. 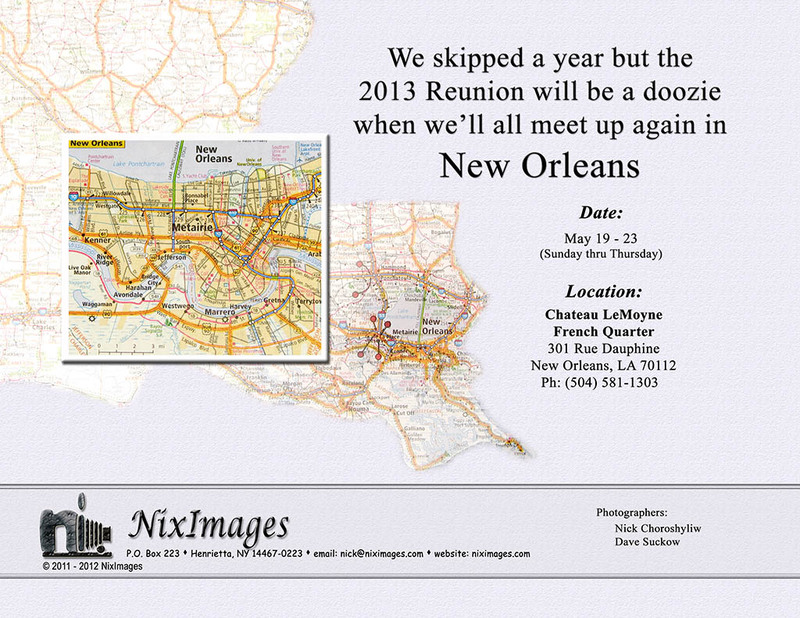 I have two extra copies I can sell for $50 ea. 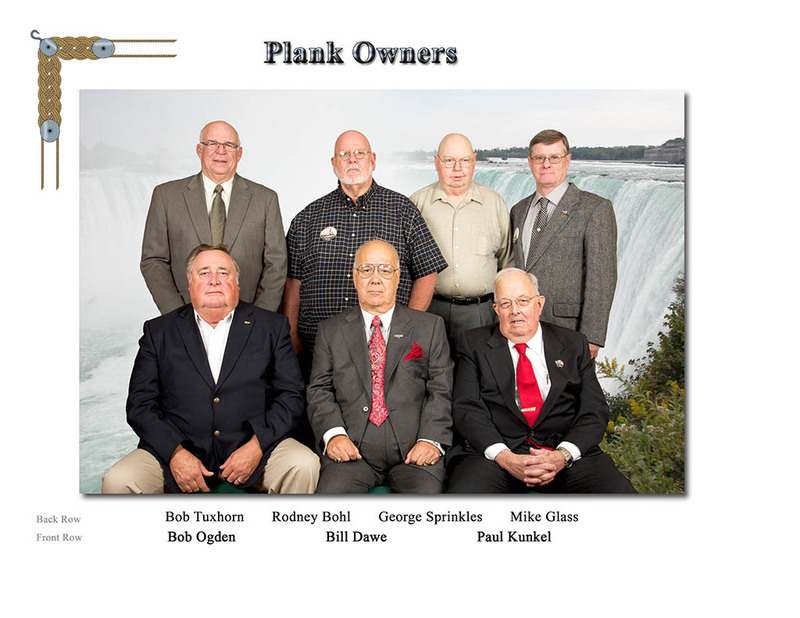 (S&H included). 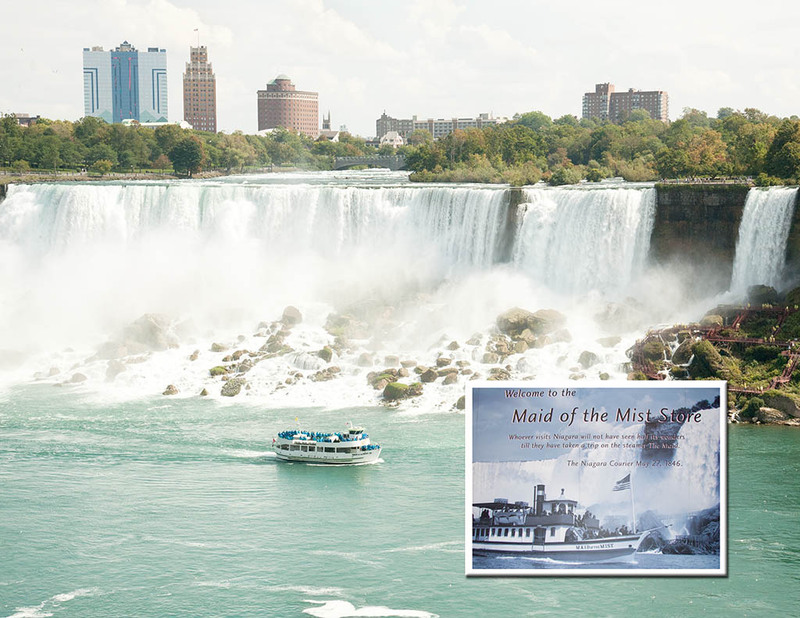 Once these two book are gone the single copy price will be $145. 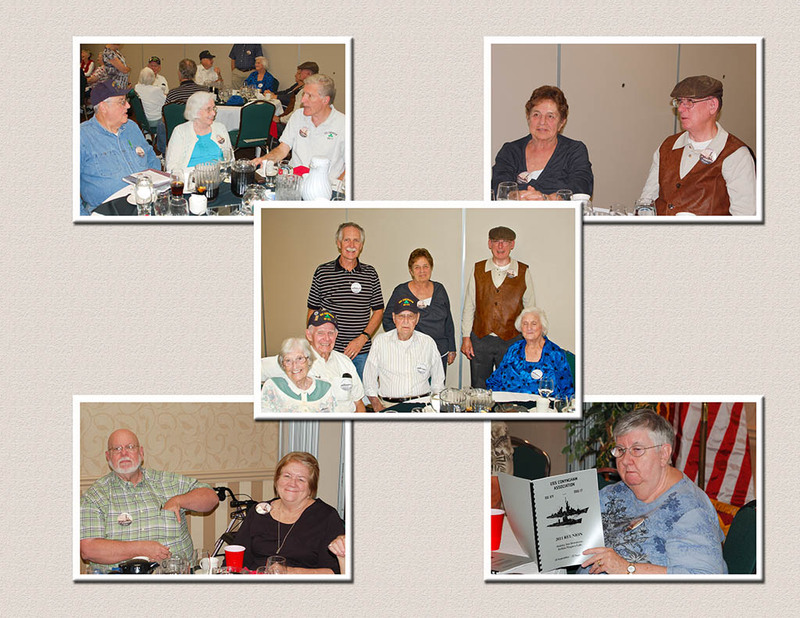 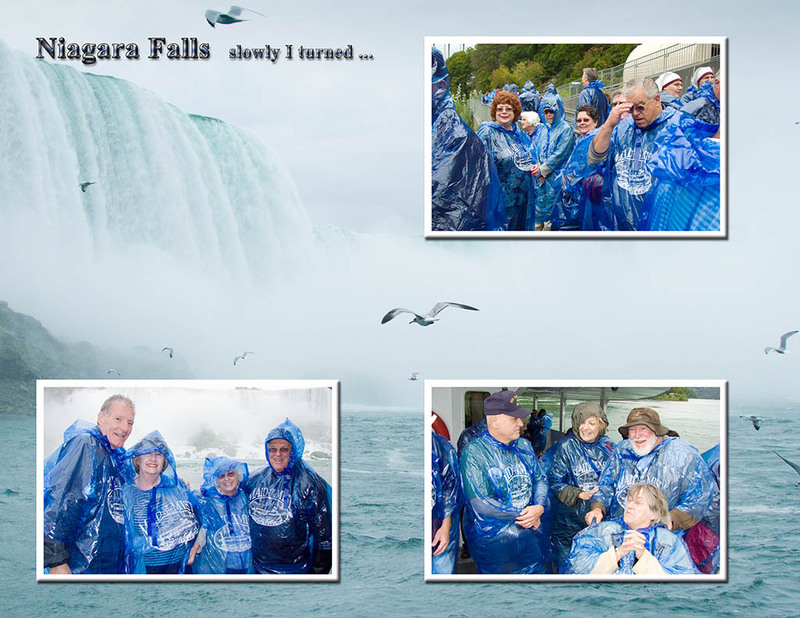 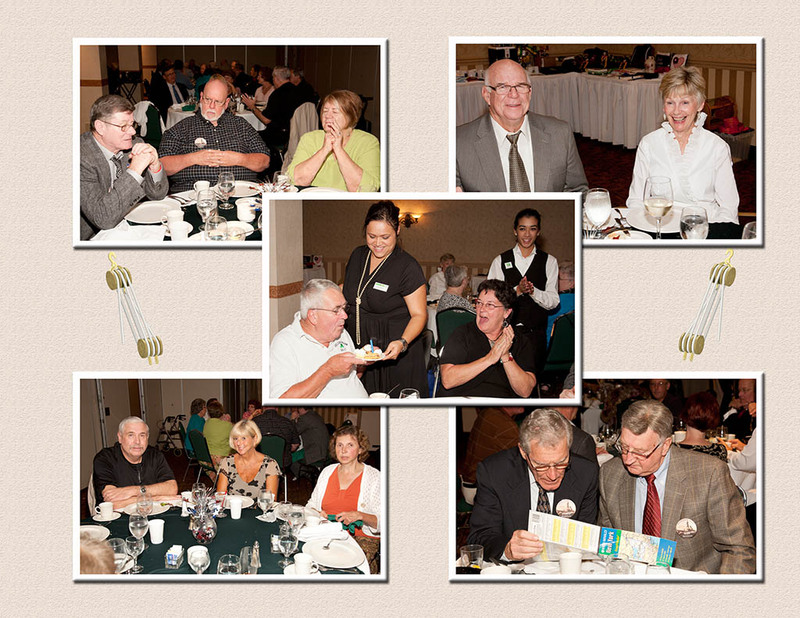 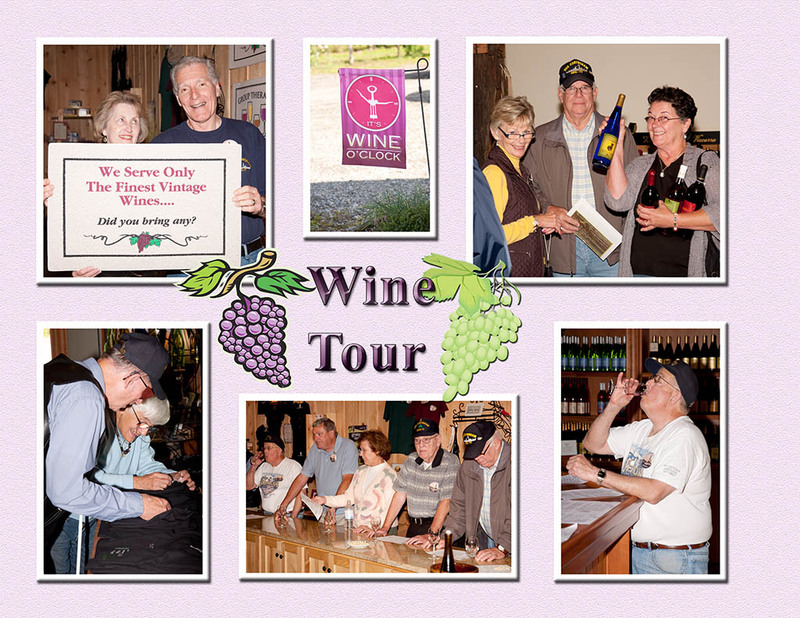 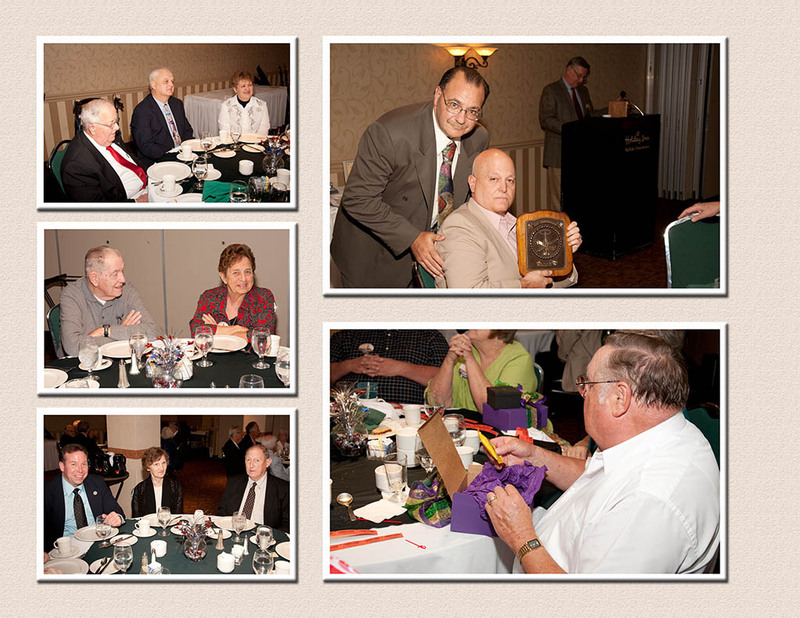 To view the on-line book click on the Black Arrow in the Black Bar to start the slide show. 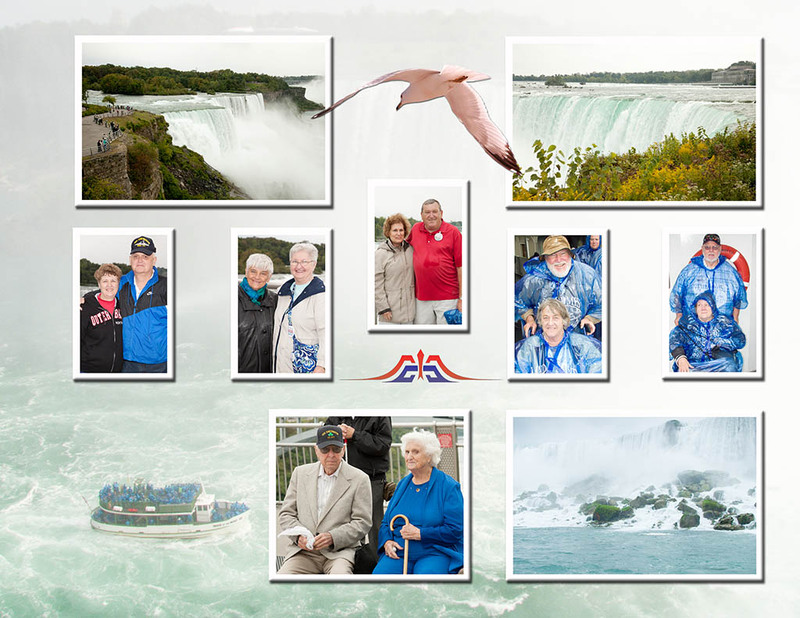 There will be a navigational strip below the main page once the slide show start, as well as a full screen icon (circle in a square, in the upper right-hand corner).